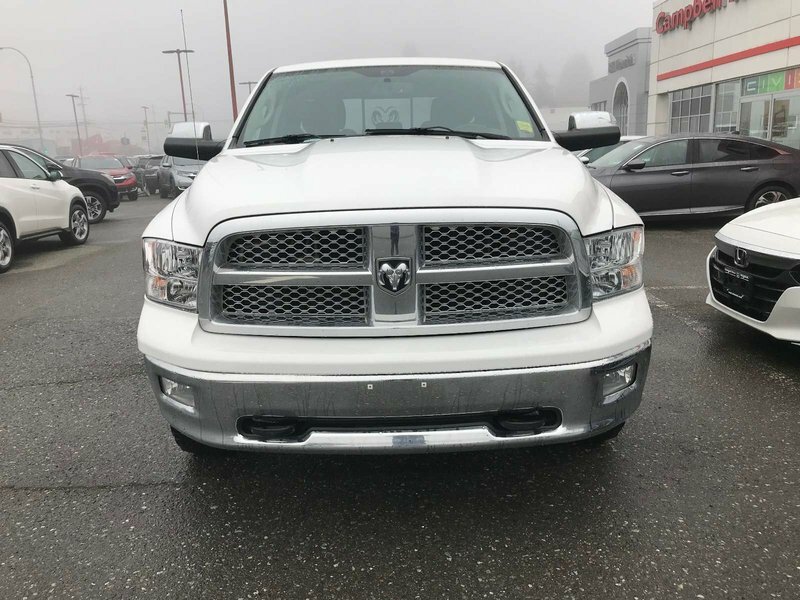 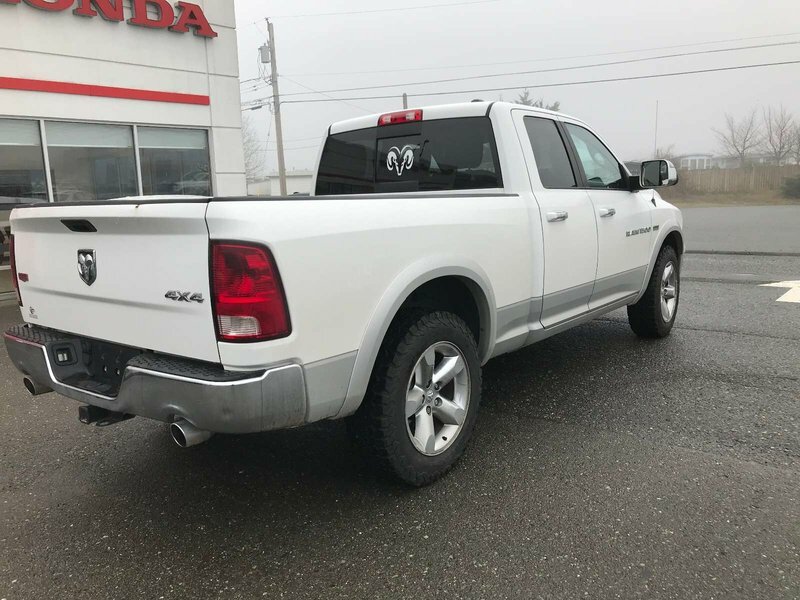 2012 Ram 1500 Laramie - $0 down $155 Bi Weekly OAC! 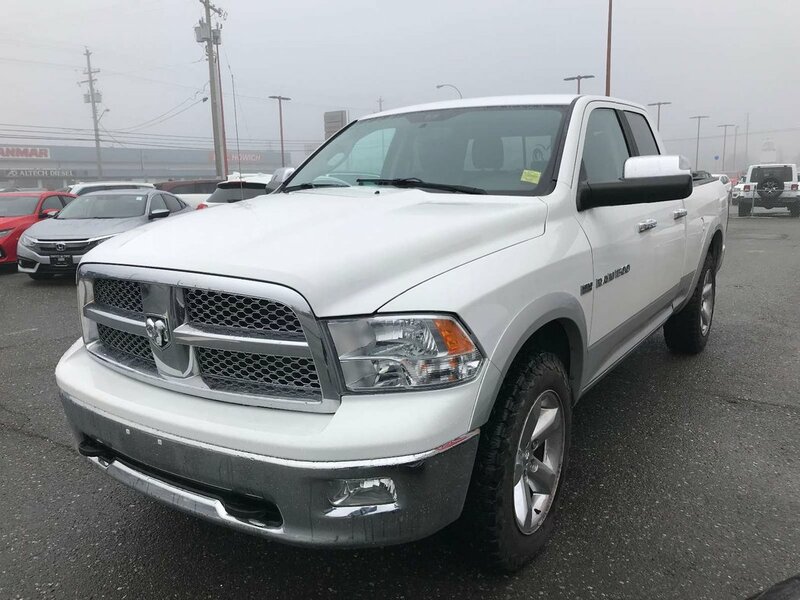 Accident-Free, Major Breakdown Free, Loaded with all the luxury features, even cooled and heated seats! 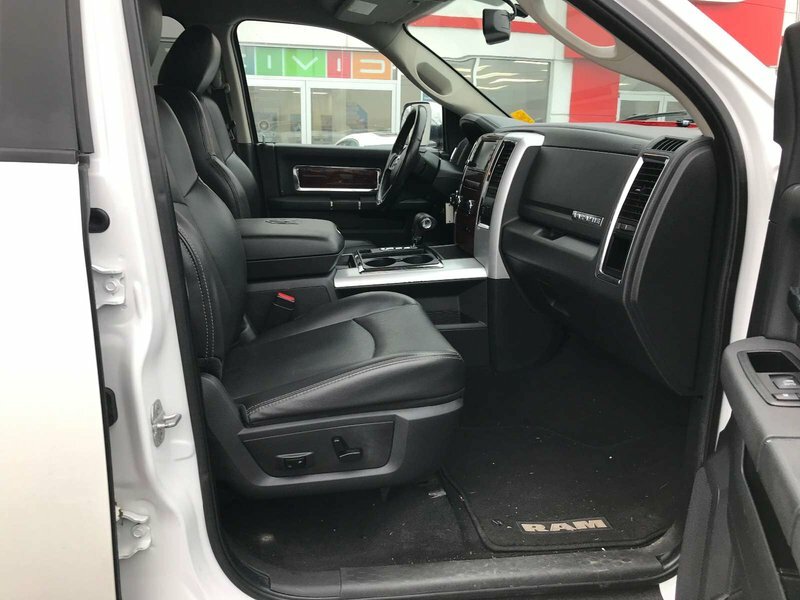 This truck is loaded and stylish! 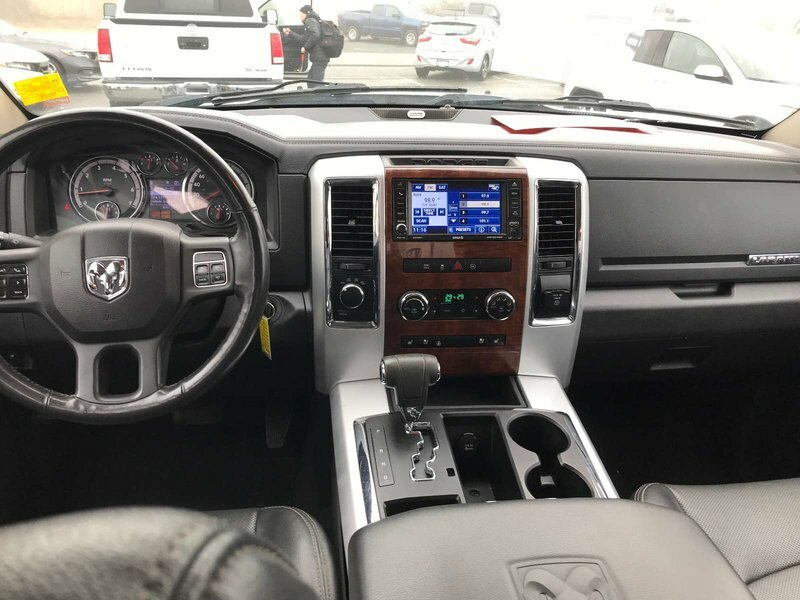 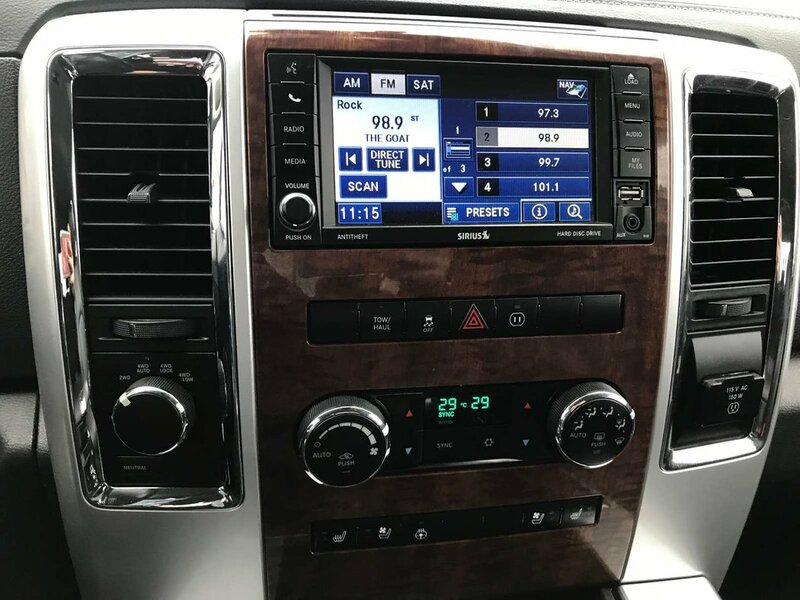 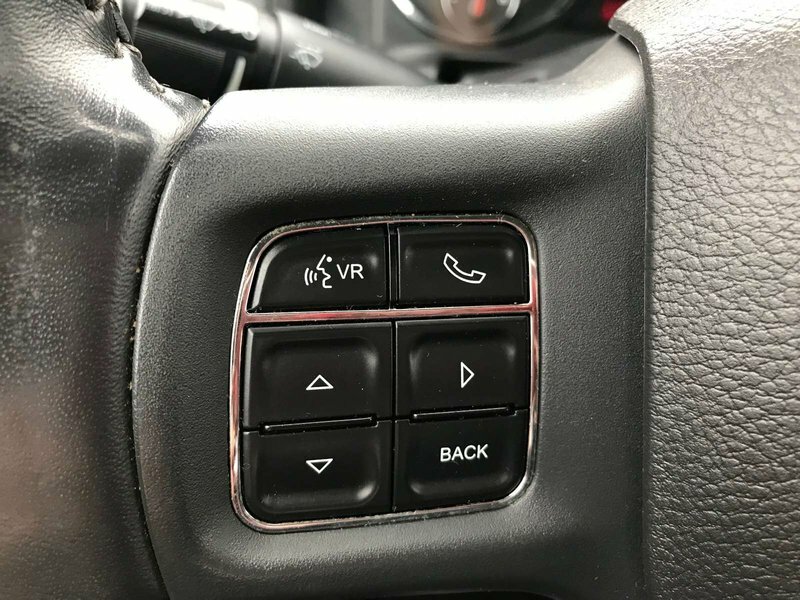 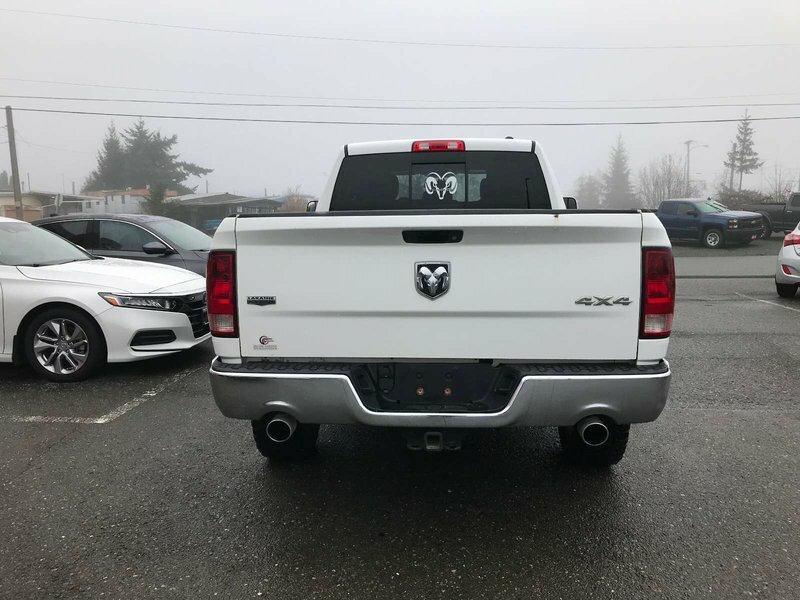 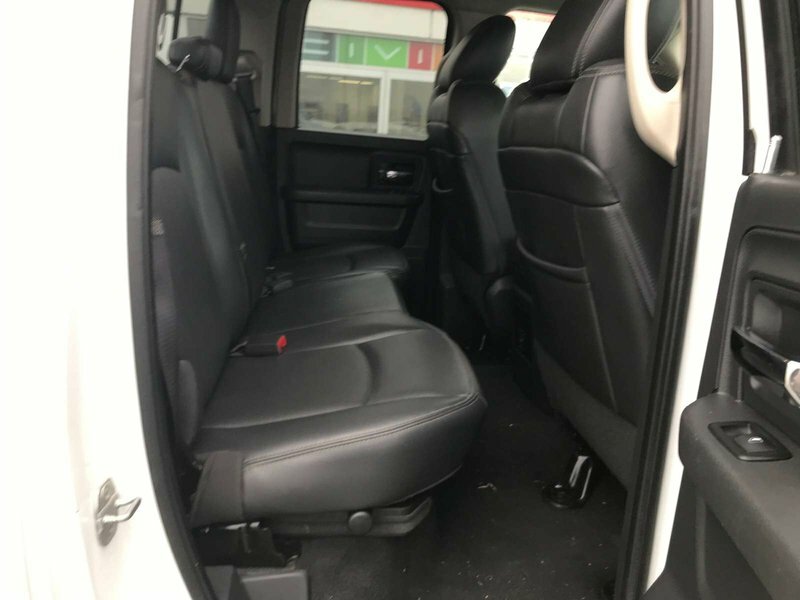 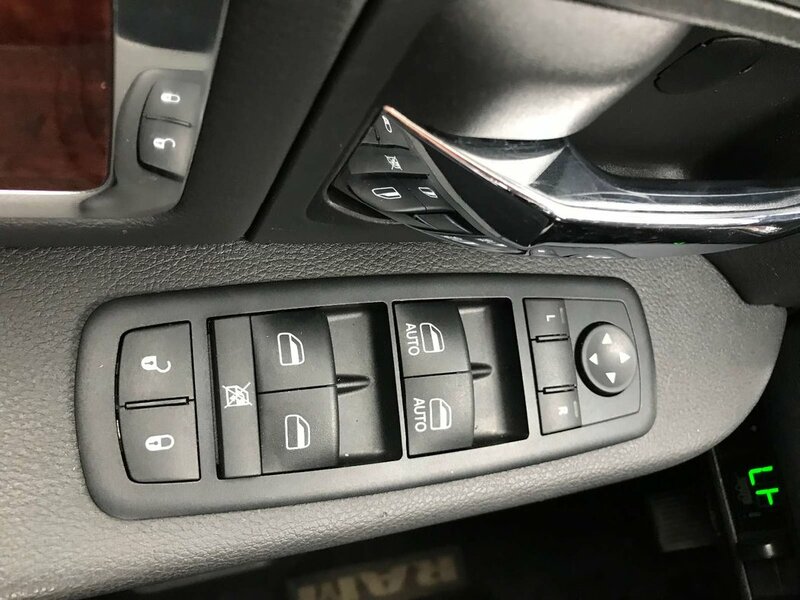 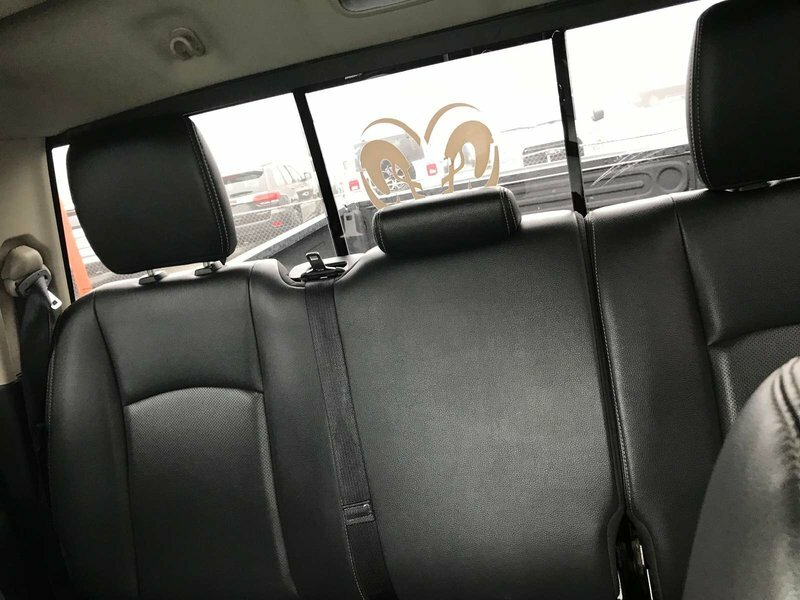 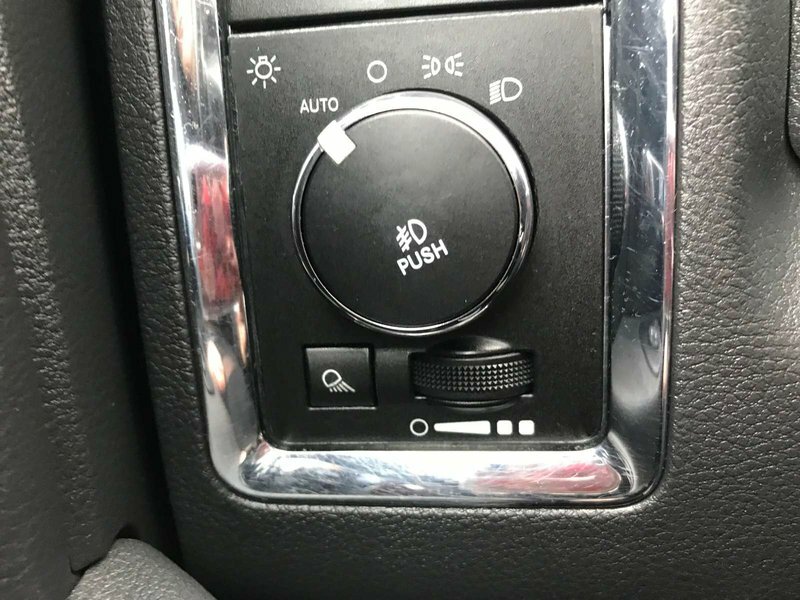 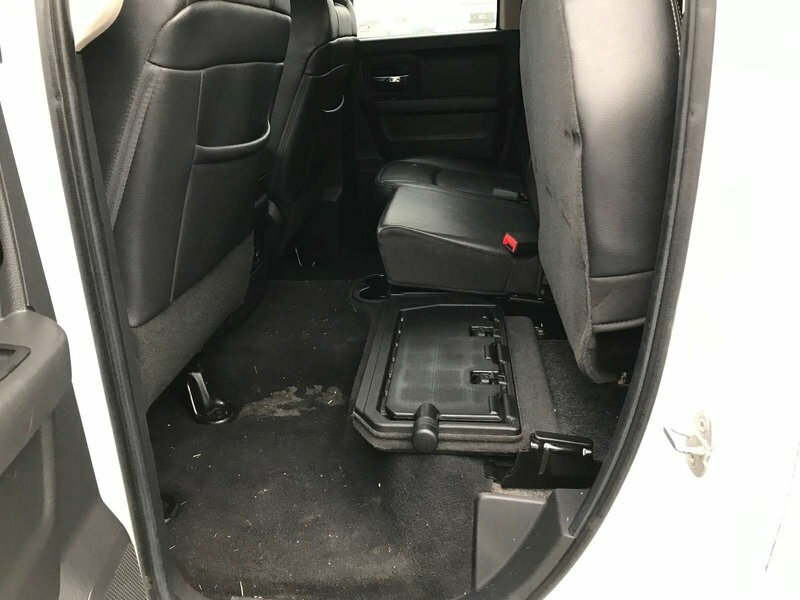 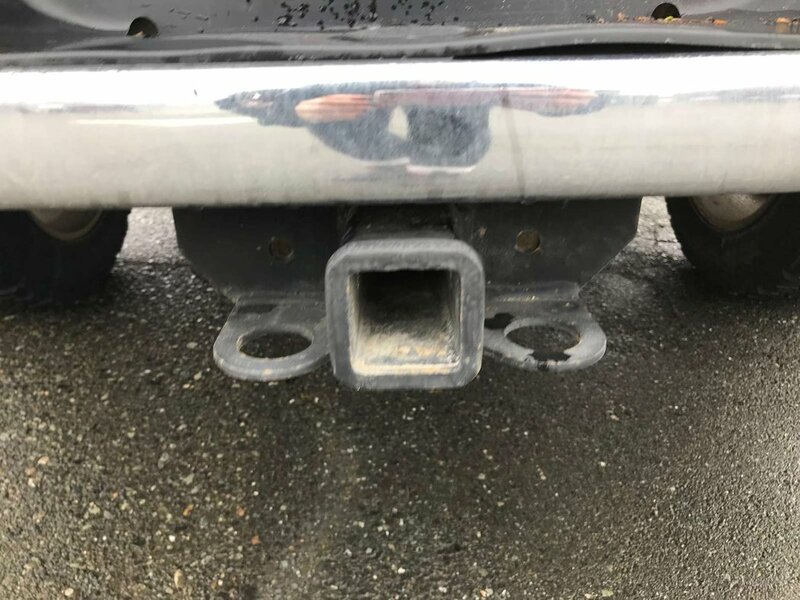 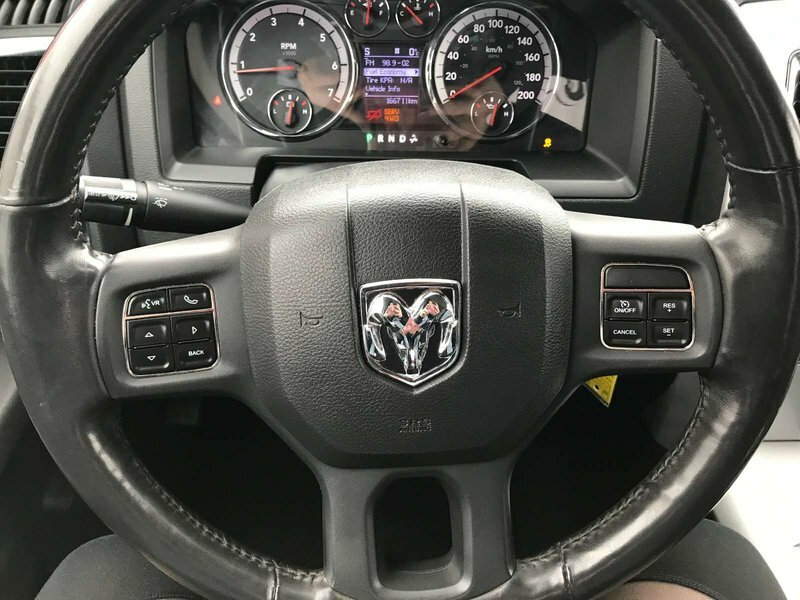 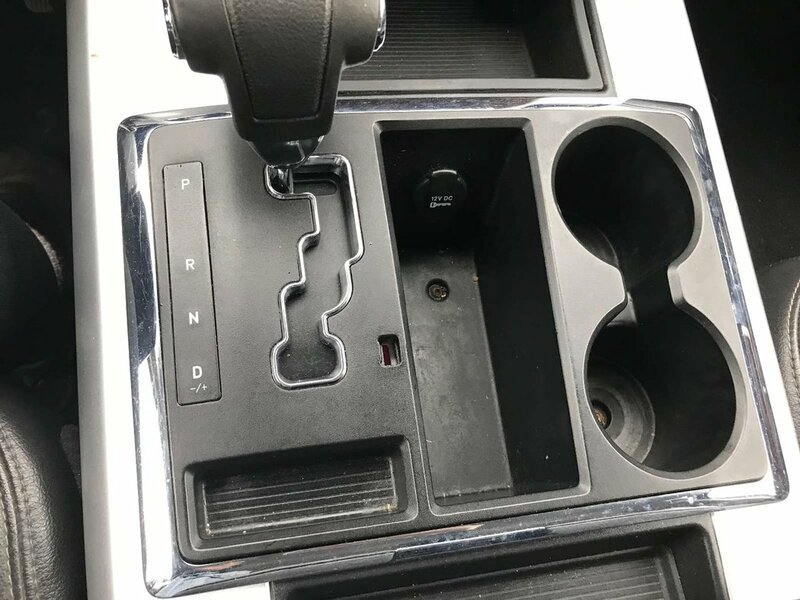 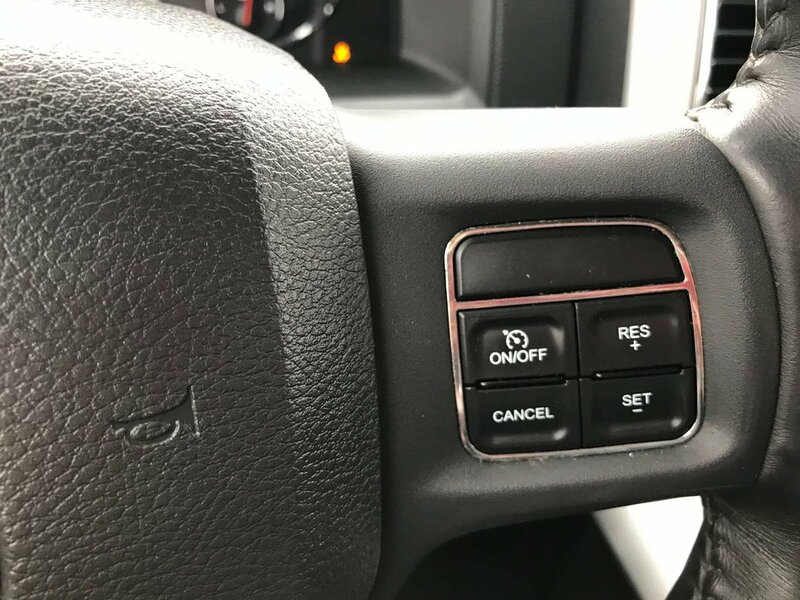 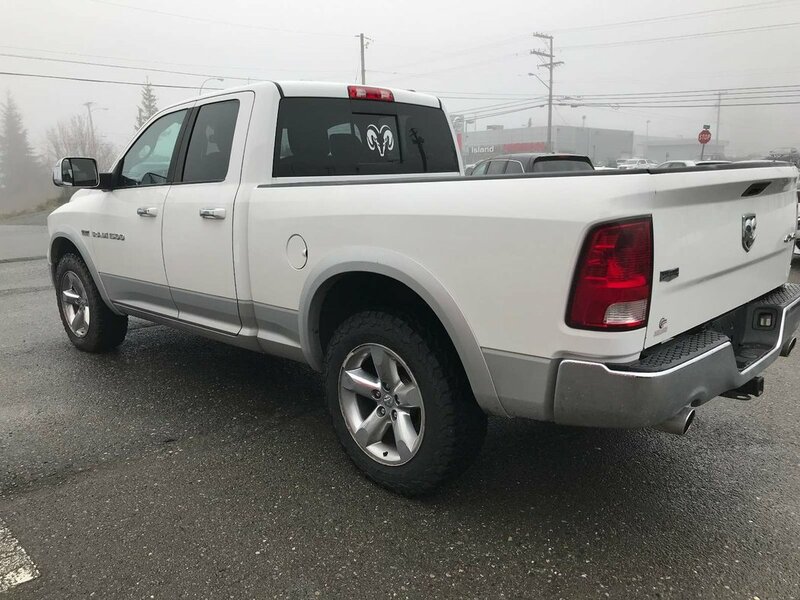 It comes with a beautiful leather interior, bluetooth to keep you connected, back up camera to help you hook up your trailer with the factory installed hitch and tons more! 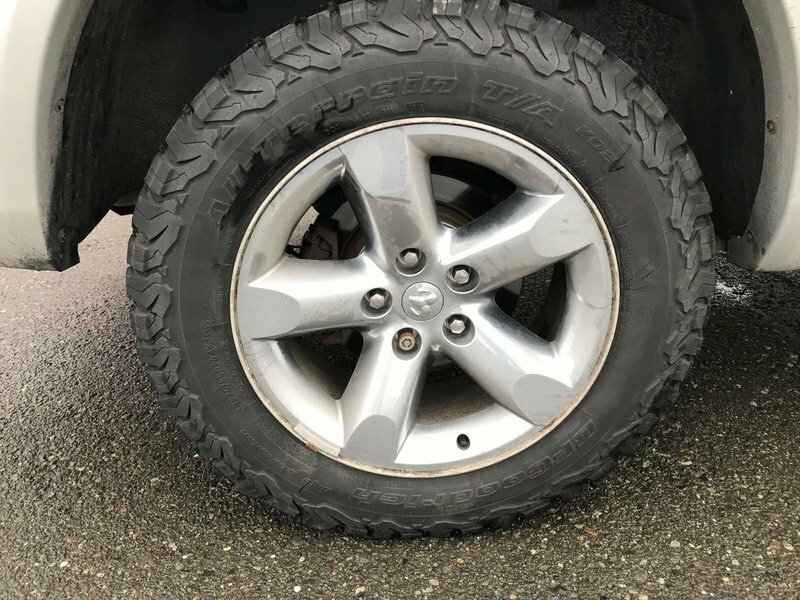 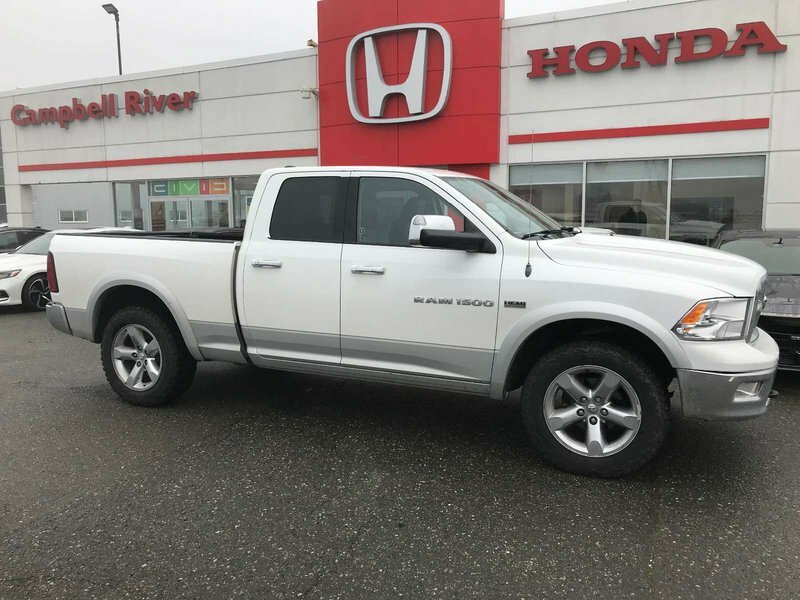 This Laramie is a great choice for work and play! 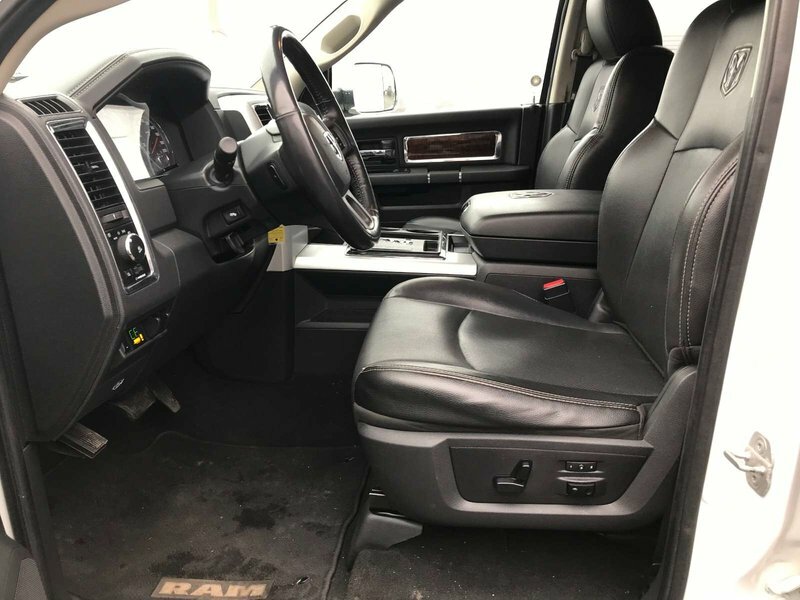 Amazing financing available for your next truck!